Posted on March 28, 2019 by William A. A few months ago, I deep cleaned and purged out house really good. Probably as minimalistic as I will ever be able to get with kids and Chris in my house. I really don’t like stuff all around. It’s a running joke in my family that if something stays in the same place for more than 24 hours, there’s a good chance I’m going to throw it away. 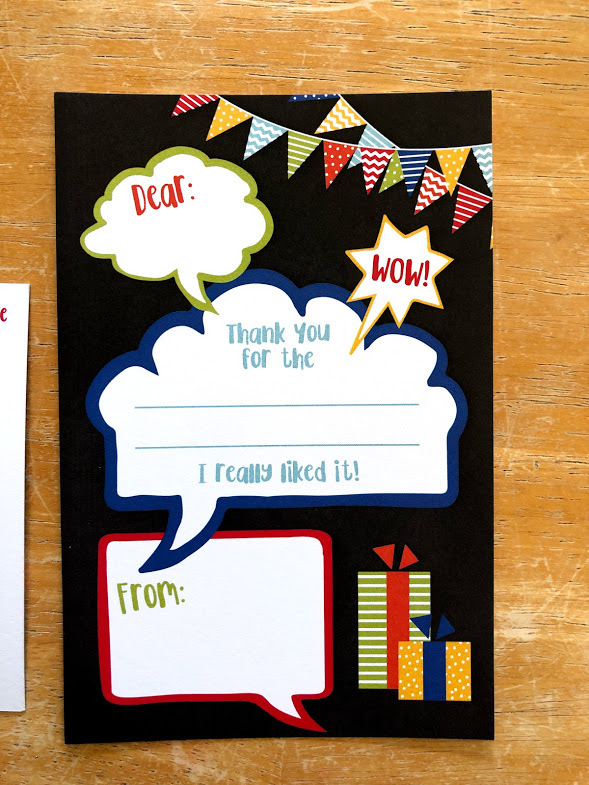 1.Fill in the Blank Thank You Notes – I found these on Amazon a few years ago and I love them! I have one set for Gracie and one set for Michael. They are just about to grow out of using them, but for now they are really great. The kids don’t have a lot of patience for sitting down and writing letters, but I insist that they learn to write thank you notes. My Southern roots would shrivel up and die if they didn’t. These fill in the blank cards are a great compromise. 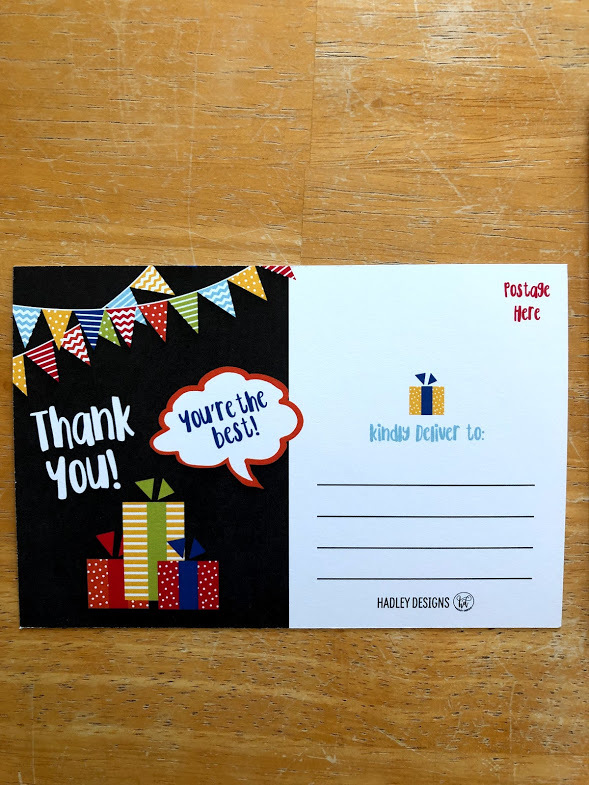 Gracie’s are here and Bean’s are here, but if you search “fill in the blank thank you cards for kids” you’ll find all kinds that are super cute and really affordable. 3. 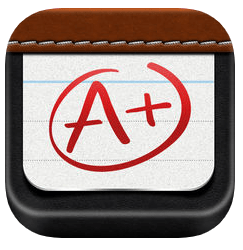 Quizlet for Vocabulary – This is the same principle as the spelling app. I used Quizlet for vocabulary in my classroom when I taught and it was so effective. I made an account for our family this year. Bean is the only one with vocabulary words every week, so I go ahead and type in the word and definitions for him on Mondays. That’s one of the best parts of this app – it is web-based so we can use it either on my phone or table or on the computer. It has digital flashcards, but what Bean uses most are the games and races that they have. Then, once he’s played for a while, he takes practice quizzes. His vocabulary scores have gone up so much since he started using it this year. 4. 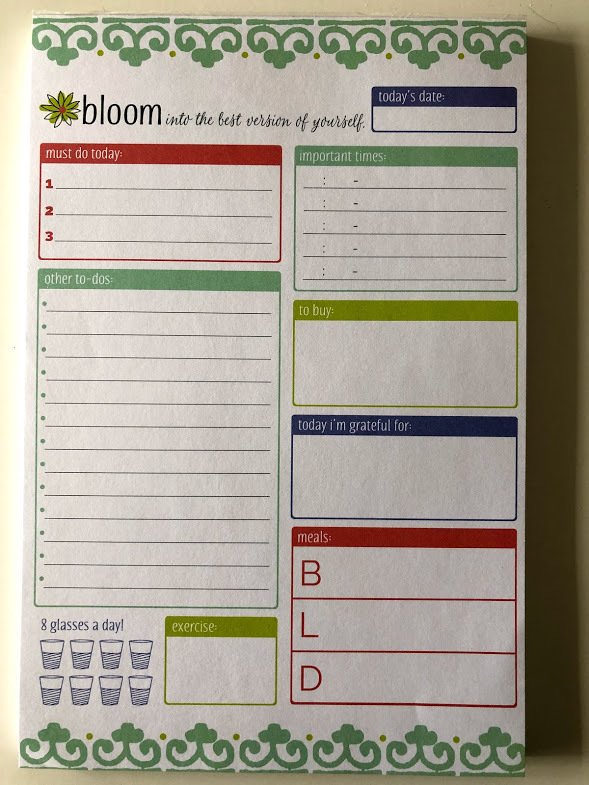 Daily and Weekly Planning Pages – My mom got these for me for Christmas and they are one of my favorite gifts that I got! 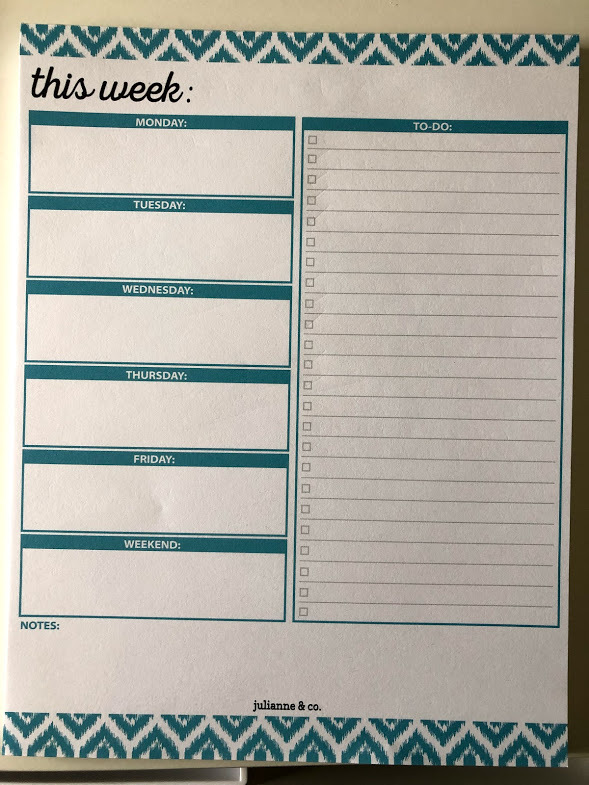 I don’t use a paper planner anymore, but sometimes I find it difficult to actually lay out all the tasks (not just meetings) in my day in a digital format. I use these sheets every day! On Mondays, I use the weekly pad to plan out what needs to be done. And I list EVERYTHING – work, kids, church, sports, paperwork, chores, etc. Everything is on this list. Then, each day, I start a new daily planning page and I move over a few items from my weekly lists. It is the perfect way to start my day by knowing what are priorities. 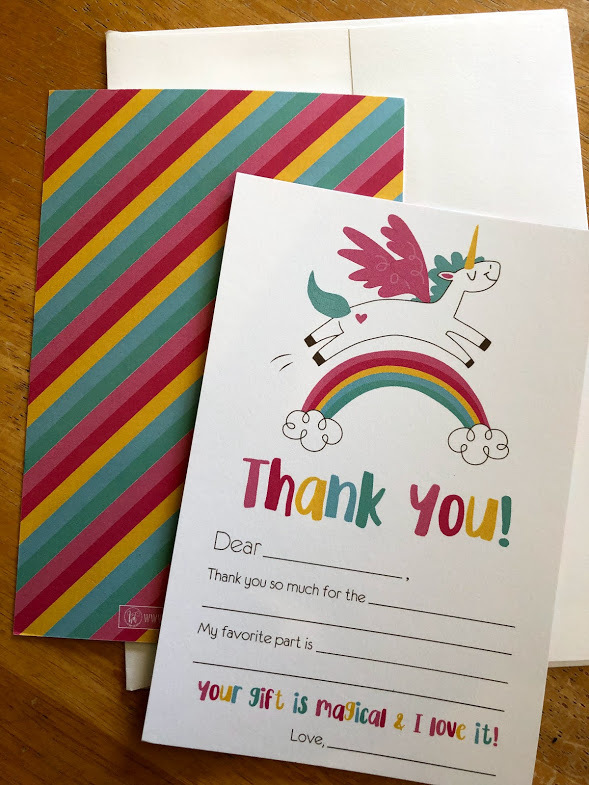 You can use the links above to find these two specific ones, but if you search “Julianne & Co” on Amazon, she makes all kinds of notepads in all kinds of adorable prints. I’d take any of these (hint, hint, Mom…). 5. Grove Collaborative – Remember a few months ago when I shared all the embarrassing ways I fall asleep when I’m having trouble? Remember the egg conversation with Chris? Oh, man. That was a good one. Anyway, one of the things I shared was that I had started watching cleaning videos. I’ve been doing this for over a year now and it is so soothing. I fall right to sleep. But it has had an unintended side effect – I have become obsessed with cleaning my house. One of the things that most of the YouTubers I watch subscribe to is called Grove Collaborative, a monthly delivery service that delivery cleaning products to your home. Only, instead of being like Stitch Fix and all those other boxes, you get to pick your products. This past month, I had a coupon code from one of the YouTube channels I watch and so I got a ton of cleaning products for free, which was great because I was getting ready to have to buy a few anyway. One of my favorites was this little soap tray and the wooden “bubble up” brush. You keep a little water and a little dish soap in the bowl and there is a spring in there that you push the brush down on to get soap. Saves so much dish soap! And, it’s cute, so even better! You can get one, plus a few other goodies, if you sign up using my link. 6. 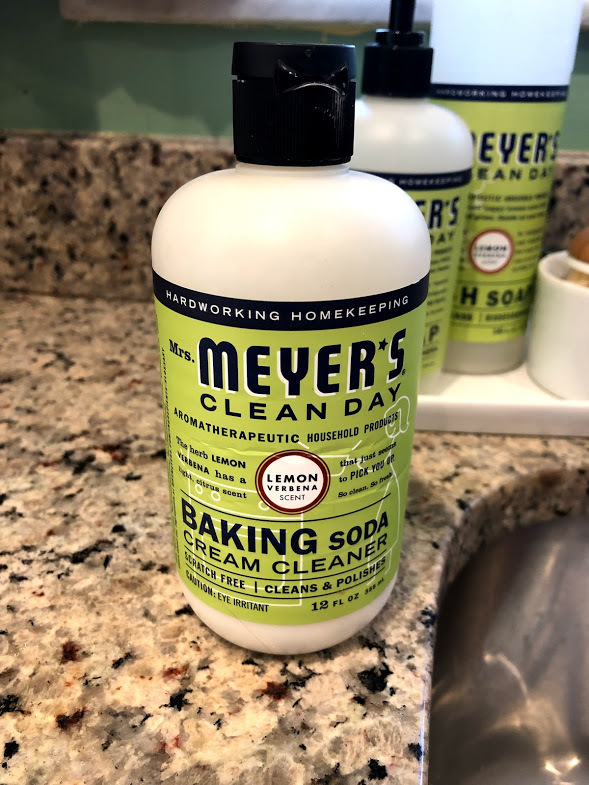 Mrs. Meyer’s Baking Soda Cleaner – I have been using this long before Grove Collaborative came into my life. I love this stuff! I use it to clean my kitchen sink and my stovetop a few times a week. It makes them shiny and pretty, and it smells good. 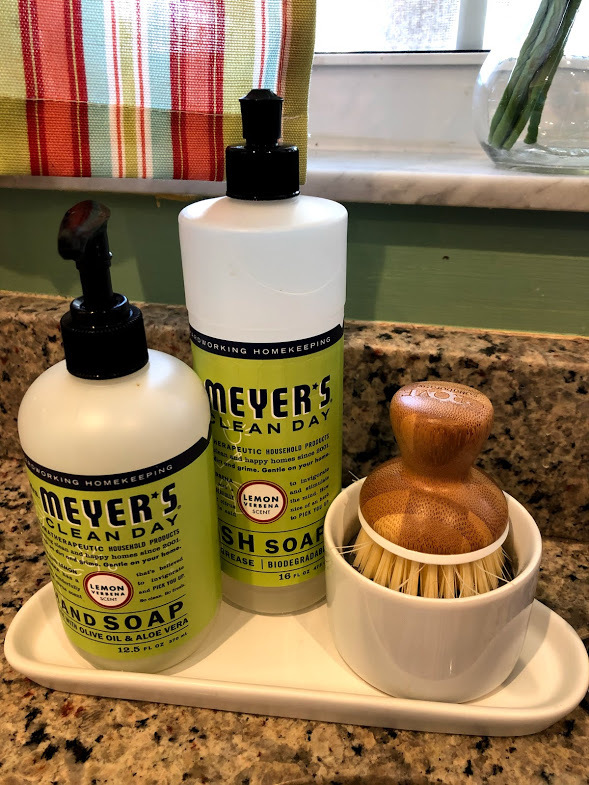 I also used it this past weekend on the bathtubs and bathroom counters and it worked great! 7. 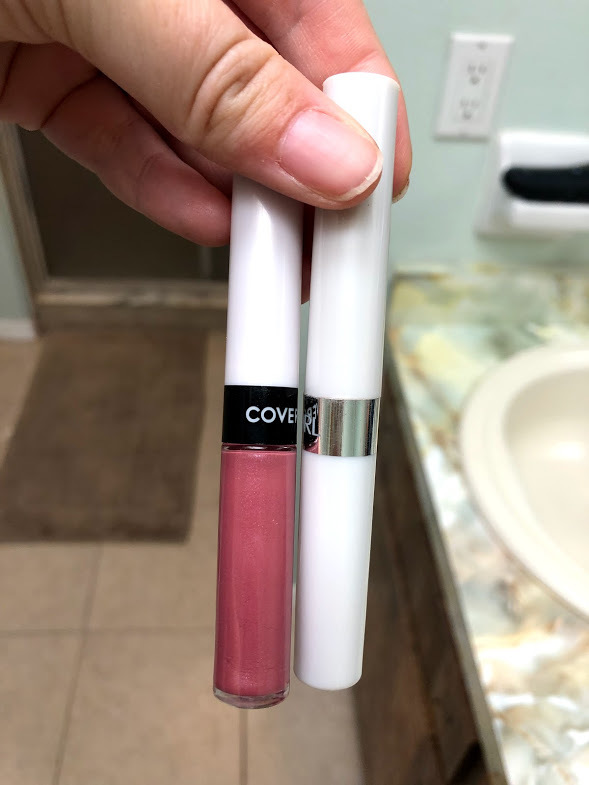 Covergirl Outlast All Day Moisturizing Lip Color – Y’all. This is all I wear. Every day. To everything. Morning. Afternoon. Evenings. Jeans. Summer blouses. Dresses. It goes with it all. I have so many different colors for this lip color and they are all fantastic, but this Blushed Mauve is my jam. And this gloss really will stay on all day. It comes with a little moisturizing stick (like chapstick, really) and you just use that if you need to replenish. But I hardly do even that, unless I’m going somewhere important. It’s the best. Five bright, shiny stars for this one. 8. GoldHorse 2-in-1 Wireless Bluetooth Portable Speaker and Lantern – I have blogged about this before, but it is worth repeating. I have had this speaker for three years now and it is still one of my favorites. We bought it originally for camping because it pops up into a lantern, too, but we don’t use that feature very often. Mostly, it has become my beach or pool speaker. 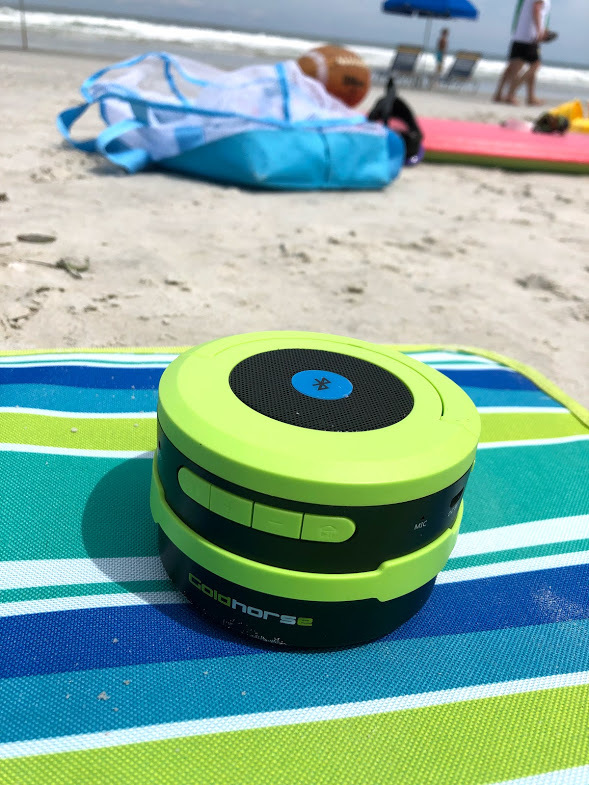 It is pretty compact, so it fits right in my beach bag and it has great sound quality. I also use it out by the pool when it’s just me out there and I don’t want to go through the hassle of turning on our sound system outside. We used it during the hurricane last year when our power went out and it lasted forever. The battery hardly ever needs to be charged. Highly recommend this one! Nothing in this post is sponsored. Just stuff I really love.